The right set of wheels can make the difference on nearly any car, and lately the Avant Garde M510 has been a popular choice for all kinds of vehicles. 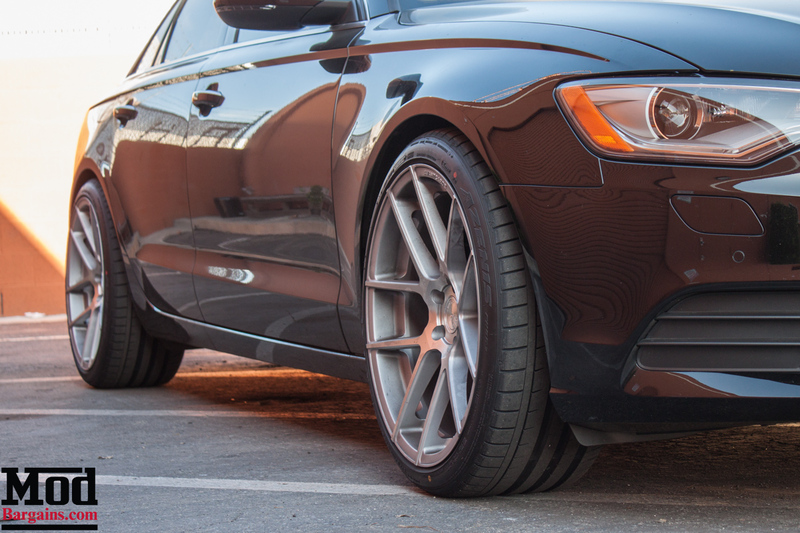 The A6 is the grown-up brother of the A4, the family man with a fat 401k to the A4’s more “frat boy” personality, and so a set of classy looking wheels is a prerequisite to give the car the aesthetics it needs to stand out without being a sore thumb in the competitive SoCal car scene. Senior Modification Expert Alan Wei conferred with the owner of the A6 to work out what the right fitment would be for the wheels of this Audi. 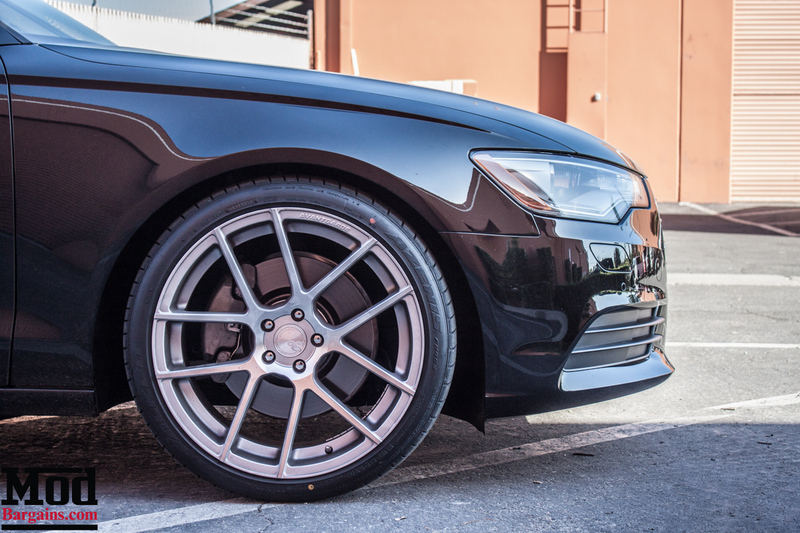 When choosing a fitment, it’s important to remember to think about what suspension mods you have in order to ensure you have a trouble-free fitment. 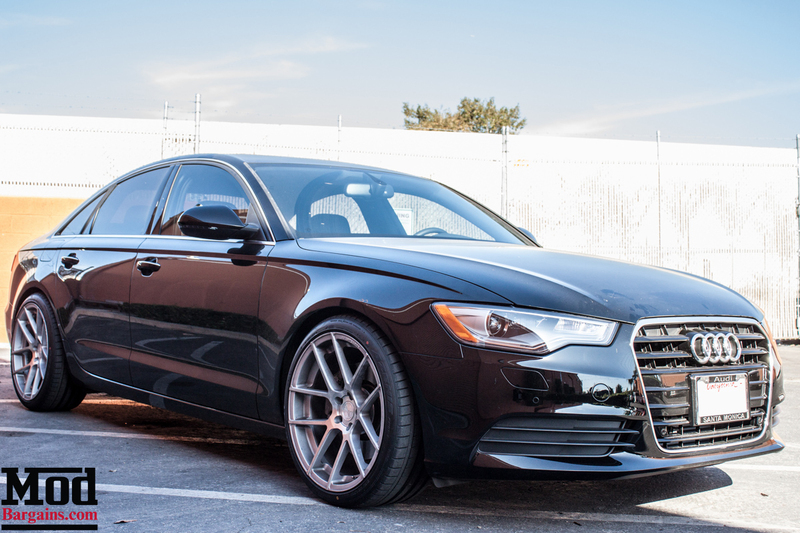 Alan considered that this car already sported a set of H&R Sport Springs for C7 Audi A6, and with the Avant Garde M510 Wheels for Audi, Alan recommended a fitment of 20×10 on all four corners, wrapped in Falken 453 255/35-20 tires. 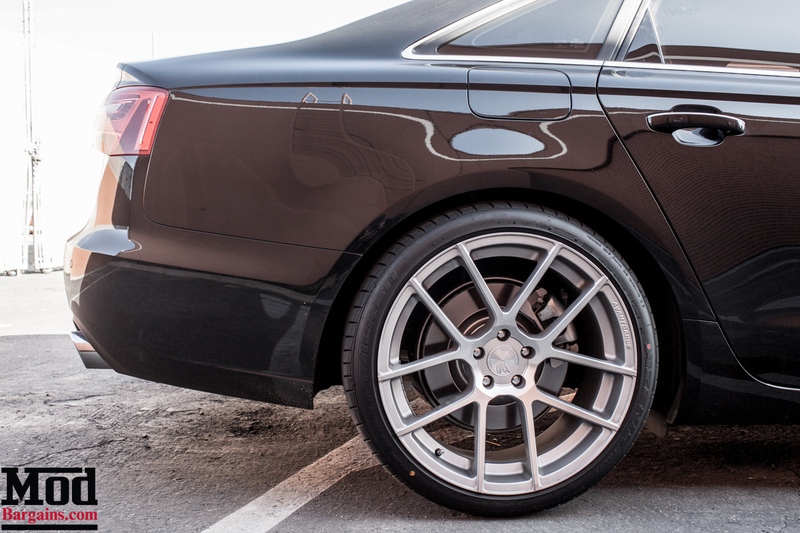 Combined with the lower ride height of the H&R Sport Springs, these M510 Wheels for Audi are a tasteful complement to this executive saloon. 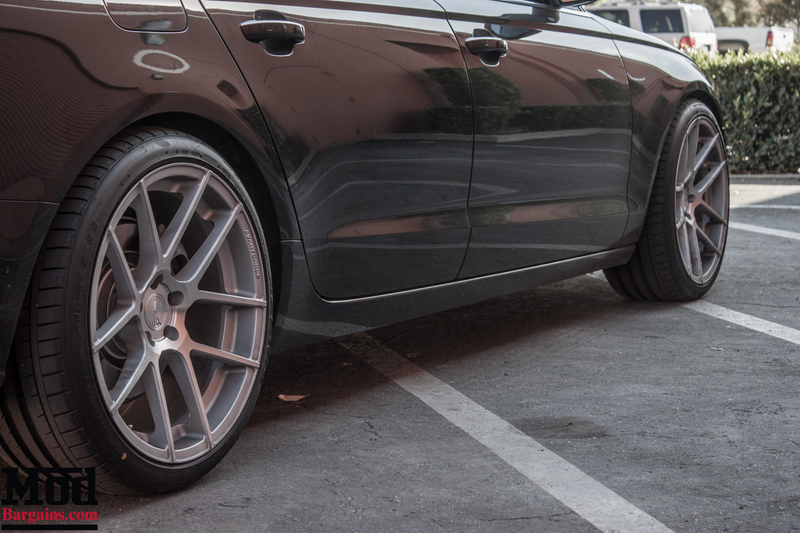 This Audi A6 on Avant Garde M510 Wheels is the automotive equivalent of a tailored suit. Handsome, classy and refined.